Have the following setup for sale and hoping to move it on pretty quickly. 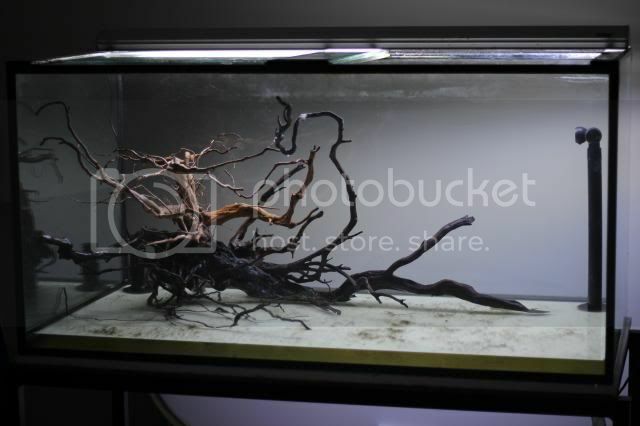 Quality built tank by Oliver at Aquotix. 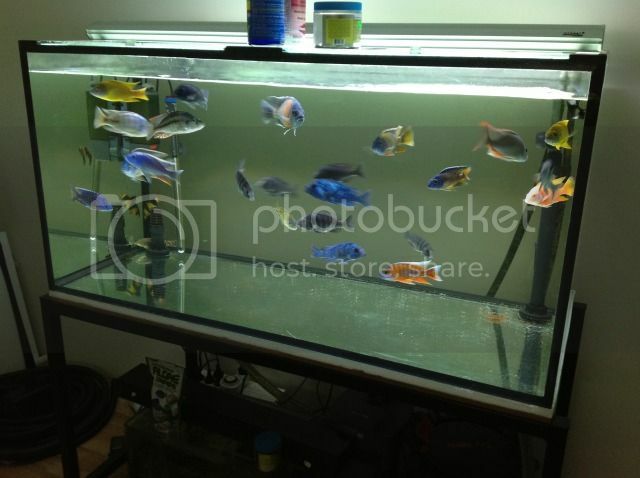 Includes tank, stand, fx5 filter, jäger heater, and plumbing to suit filter and through tank fittings. Condition: (Poor = not holding water / Fair = old, scratches and marks / Good = some minor blemishes / Excellent = as new) Good- built by Oliver at Aquotix. Back painted black. Through tank plumbing and assorted fittings. Can possibly bring up to Perth for the right price.